(LWI) – A group of leaders from The Lutheran World Federation (LWF) member churches have requested LWF’s collaboration in developing a communion-wide response to the common struggle of sustaining theological education that is relevant to today’s needs. 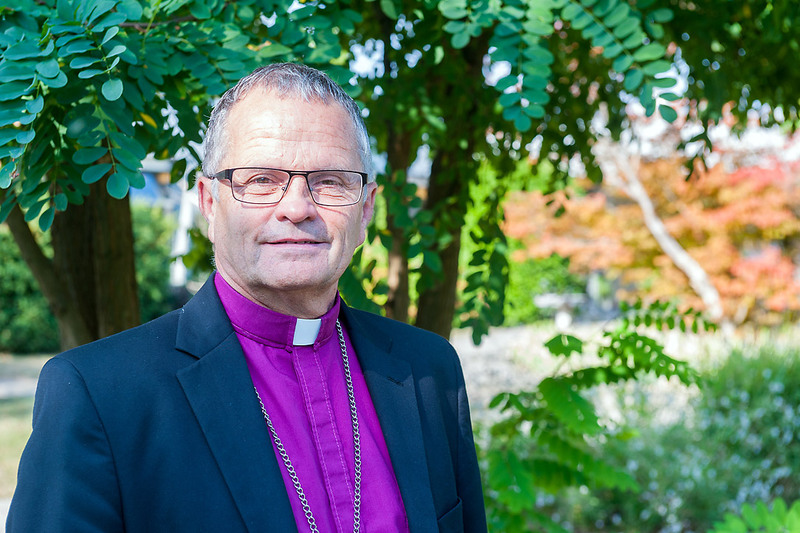 “It seems we are all struggling in every area, and we have the same problems: either not enough students who can afford to pay for theological education or churches that don’t have the financial means and capacity to run their faculties and seminaries,” said Archbishop Urmas Viilma, Estonian Evangelical Lutheran Church (EELC). “The LWF has a global view of the vast knowledge in the communion, including the many theologians and other resources in our centers all over the world. It should help us to find a solution that will support all the regions,” he added. Viilma was in a group of recently elected bishops and presidents of LWF churches meeting for the first time to share mutual experiences and learn about LWF’s work. One of the topics at the 10-18 September retreat was the challenges to Lutheran ministerial formation in contexts marked by secularism, violence in society, new flourishing Christian denominations and changing mission partnerships. 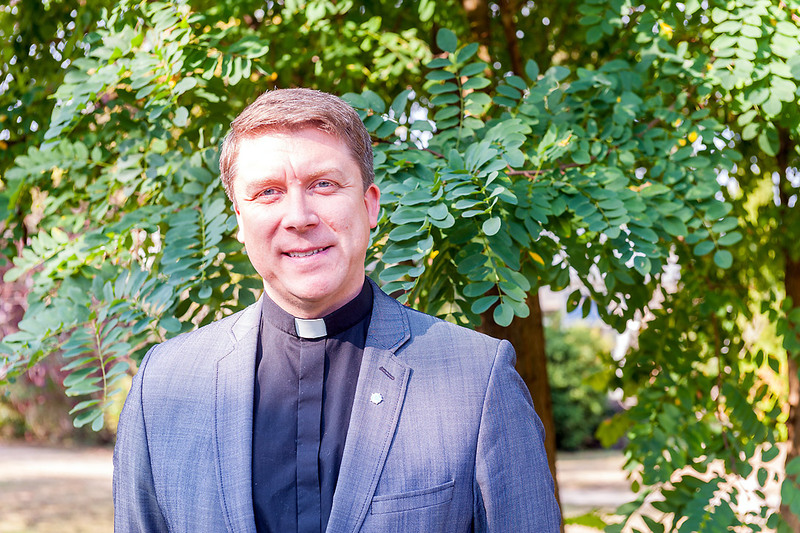 The archbishop said clergy for the 180,000-member Estonian church are mostly trained at the EELC Institute of Theology, which offers degree programs and continuing education also for other professionals and volunteers. As an accredited university, its academic programs include humanities such as education. “We recently opened up a two-year self-paying Master’s course in Studies in Christian Culture that provides sufficient income to run our other theological study programs,” he said. The Estonian church has 215 ordained clergy who include 44 women, more than 300 Sunday school teachers, over 80 youth workers, and an additional 400 part-time employees, mostly volunteers. Its strong music tradition is supported by 150 organists and 120 co-workers. Bishop Dr Sid Haugen, Saskatchewan Synod, Evangelical Lutheran Church in Canada (ELCIC), said if the current trend of only a few students interested in theology in Saskatoon continued, he could anticipate in the future “congregations that will never have a trained pastor. We are struggling with how to put together the system we have. We are in the process of working on how to have a lay academy and have ministers who can be recognized,” he said. 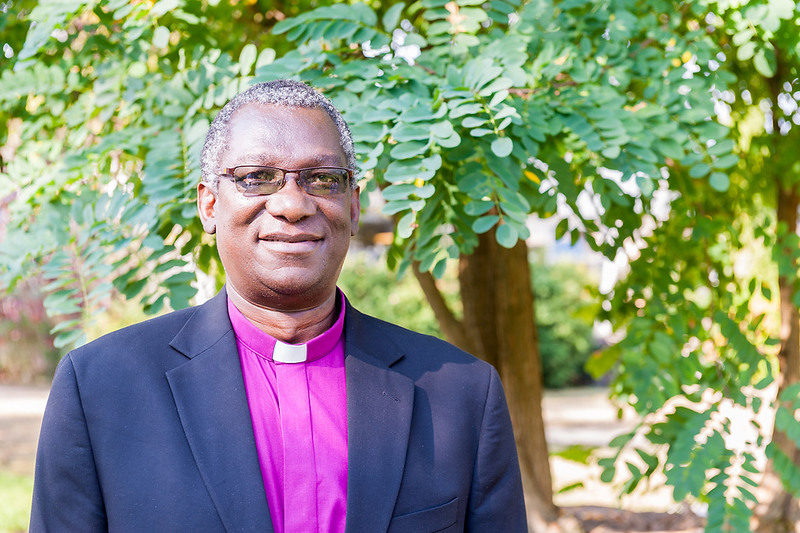 Presiding Bishop Dr Frederick Shoo, Evangelical Lutheran Church in Tanzania (ELCT), said despite being one of the fastest growing churches in Africa, the 6.5 million-member church risked closing several of its diocesan-based seminaries and Bible schools because they lacked sustainable financial resources. “We are thinking of consolidating resources into one seminary,” he said of the church that has one public university, the Tumaini University Makumira and affiliated colleges, where theology is taught. Still, the church’s growth is driven by its strong tradition of having evangelists as assistant pastors and every church member seeing oneself as responsible for spreading the gospel, said Shoo, bishop of ELCT’s Northern Diocese. “We need to find a middle ground for seminary training so that our pastors and other church workers are well prepared and closer to the people.” The church’s 24 dioceses have over 2,000 pastors and nearly twice as many evangelists. Rev. Dr Fidon Mwombeki, director of the LWF Department for Mission and Development (DMD) said mainline churches especially in Africa and Asia, faced the challenge of making their ministry relevant in contexts that have new churches with huge following due to their focus on material gain. “Many of our clergy, though well trained, do not earn much. How do we make the ministry interesting for them and for our people?” he asked. Rev. 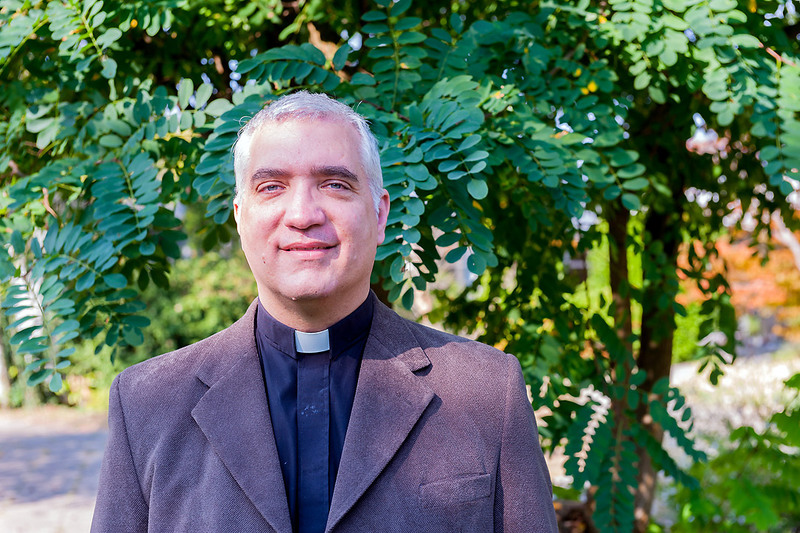 Gustavo Gomez, President of the United Evangelical Lutheran Church (IELU), Argentina, regretted the recent closure of the regional theological institute ISEDET in Buenos Aires. Owned by nine churches including IELU since the 1970s, it had been struggling with insufficient funds and a low student enrollment. “The ministry model in Latin American churches is changing radically because the way to be church is also changing. We don’t have enough human and financial resources, yet we must maintain high, strong biblical formation, and combine that with other professions,” he remarked. Rev. 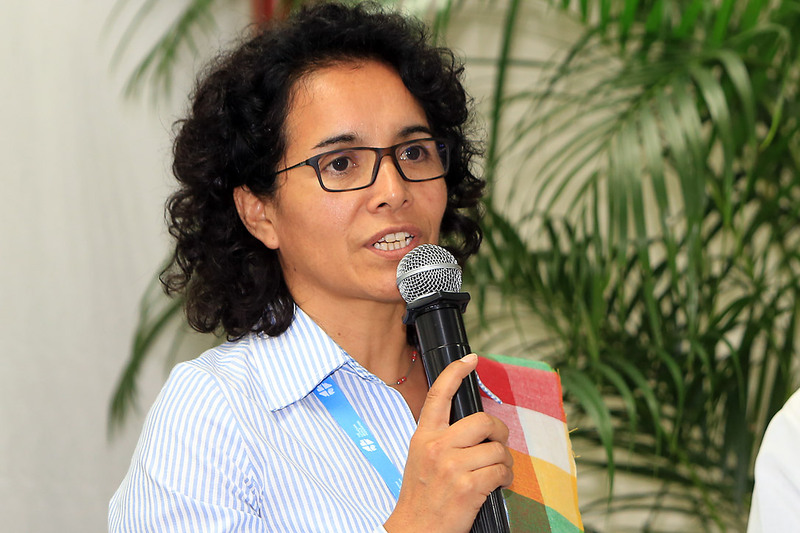 Dr Patricia Cuyatti, LWF area secretary for Latin America and the Caribbean, pointed out that relevant ministerial formation was needed for church workers in a country like Honduras, where violence by organized gangs was part of the daily reality. “There is need to consider the different levels of training Lutheran churches require in order to address their human capacity and financial challenges. This invites networking that focuses on building up some centers that serve many by contributing teachers and scholars from different regions,” she added. Some models of training church workers have been successful and could be adapted to other contexts, said Rev. Dr Philip Lok, LWF area secretary for Asia. An LWF-supported initiative started by the Myanmar Lutheran Church in 2013 trains up to 40 young men and women lay leaders annually, who serve remote rural congregations that do not have full-time pastors, he said. It has evolved into an ecumenical program, and currently admits students from other denominations. LWF’s collaboration with its member churches includes a scholarship program totaling around EUR 450,000 annually, for candidates recommended to study theology and other courses at universities and seminaries around the world. This year’s meeting of newly elected Lutheran church leaders was the second in the program begun by DMD in 2015. The 11 bishops and presidents also discussed how to prepare for succession in churches. Their study tour of the LWF Communion Office included a visit to the United Nations, and attending the 33rd Session of the UN Human Rights Council.